Do you love essential oils! Tell the world! 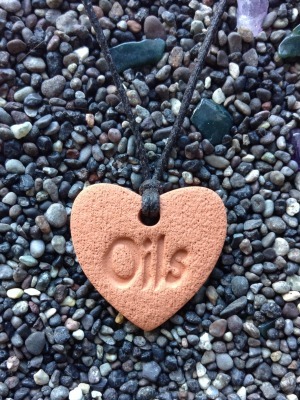 This diffuser necklace is an effective conversation-starter for marketers of essential oils. The I Love Oils pendant measures 2.5 cm by 2.5 cm (1 in by 1 in).